Occipital made its first splash years ago with the RedLaser barcode scanning app and 360 Panorama app. Since then, however, it has moved into the 3D scanning and computer vision space and the company today announced that it has raised a $13 million Series B round from Intel Capital, Shea Ventures, Grishin Robotics and previous investor Foundry Group. 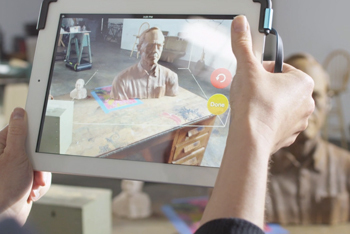 This new funding round brings Occipital’s total funding to $21 million. 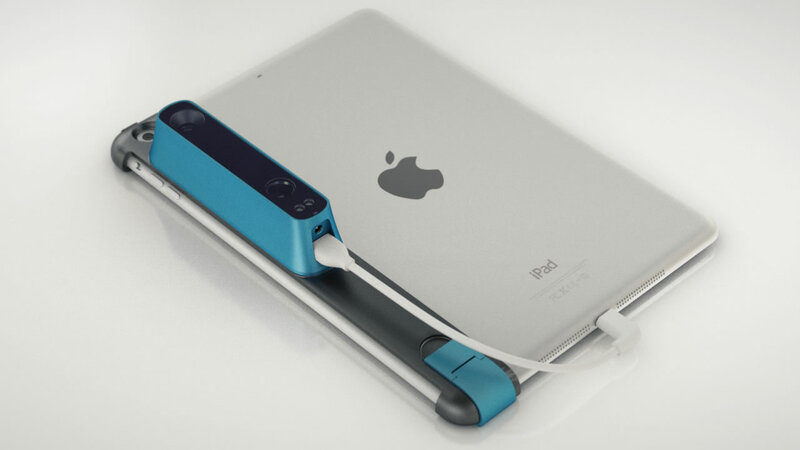 The company launched its Structure Sensor for the iPad back in 2013. Since then, it has mostly focused on its SDK and the overall Structure platform. “Our hardware and software platform is being increasingly adopted in industries including medicine, architecture, visual effects, and 3D printing, and by industry leaders like 3D Systems, ILM, and many others,” said Powers. Computer vision is obviously a hot topic right now and Occipital clearly hopes that its early start in this market can give it a leg up against the competition. With Project Tango, Google has shown an interest in this space, too, though it has remained relatively quiet about its own mobile 3D scanning and spatial computing efforts. Besides its SDK, Occipital also currently offers an app for scanning rooms in 3D using its sensor and it still offers its older 360 Panorama app for iOS.